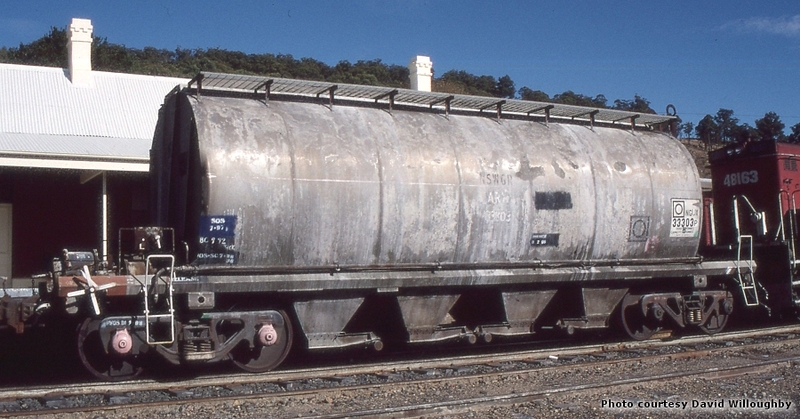 50 of these aluminium hoppers were built by Commonwealth Engineering in 1968-69 for cement traffic. They were number 33301 to 33350 and fitted with Lower hung clasp brake bogies. 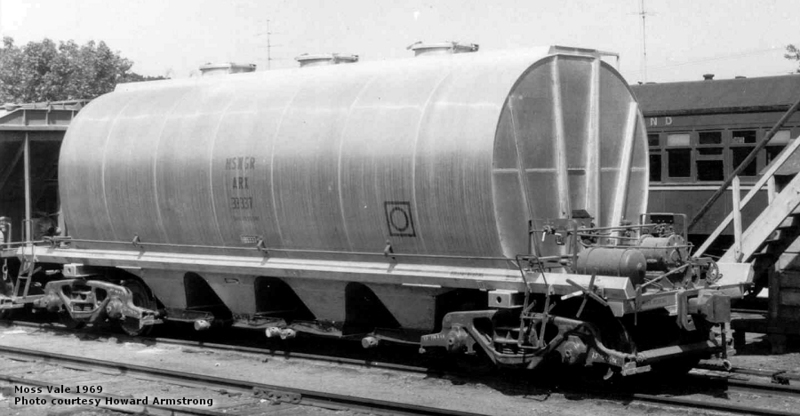 The wagons feature three circular filling ports, with a hinged lid, arranged along the wagon centreline. Gravity discharge is via four equally spaced floor hoppers with horizontal sliding doors. 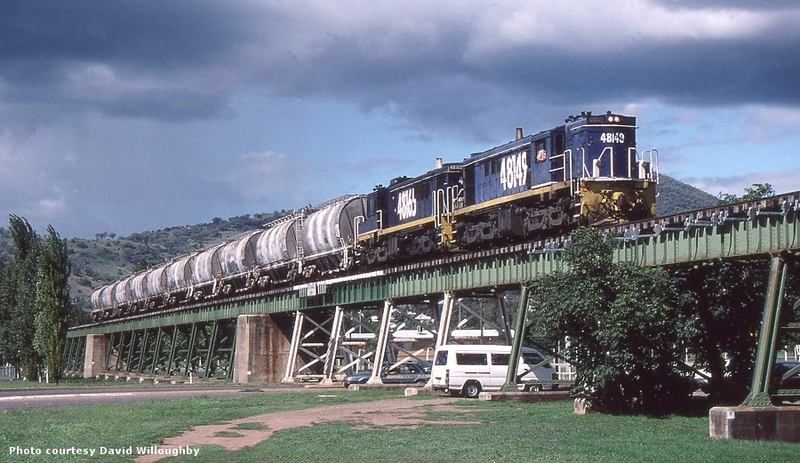 They carried cement product within NSW and were generally marshalled within mixed goods trains, however by the mid to late 70s gravity discharge of cement product was being phased out due to dust complaints. They were then used to carry other mineral products and later wheat and barley. NGUX 33303 in Superphosphate traffic.